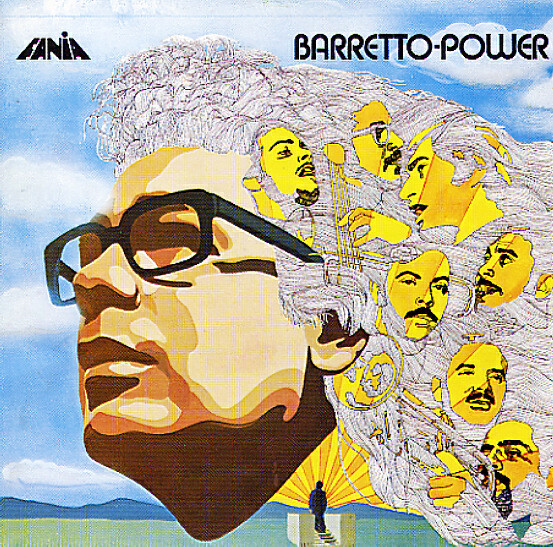 A great Ray Barretto album from 1972 – one that beautifully showcases the master percussionist as he effortlessly shifts between Latin soul and 70's salsa styles! The group's nice and lean – with Adalberto Santiago on vocals, Papy Roman on trumpet, Louis Cruz on piano, and the great Andy Gonzalez on bass – a heck of a player whose solid rhythmic pulse was a big part of so many great albums of the time. Two great tracks make the album totally worth owning – "Right On" and "Power", both of are funky Latin soul numbers that are right out of Ray's Hard Hands period! Other tracks are equally great salsa numbers – and titles include "Y Dicen", "Perla Del Sur", and "Oye La Noticia". © 1996-2019, Dusty Groove, Inc.